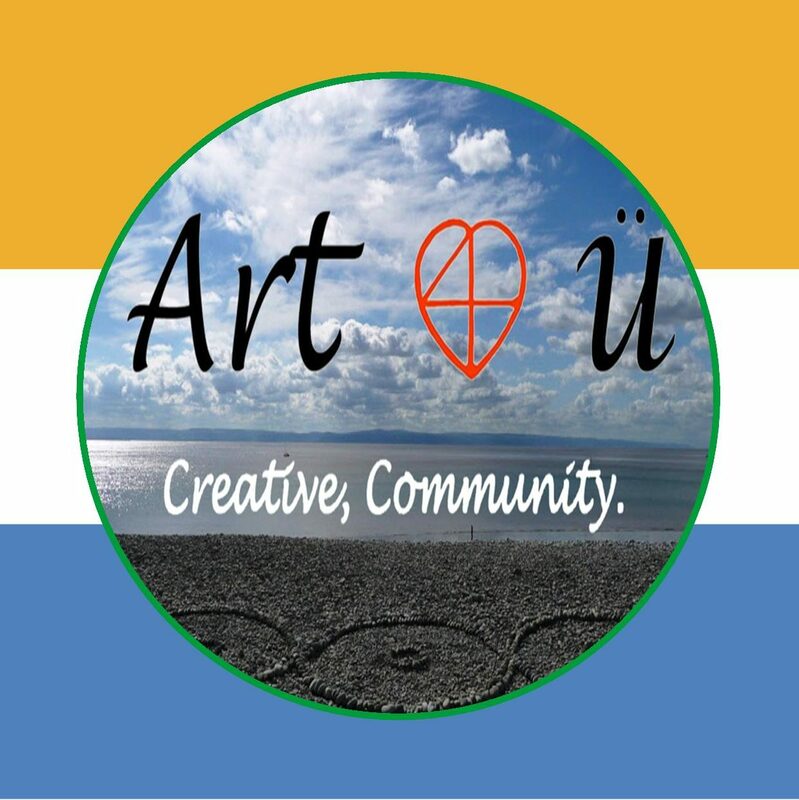 Art4U began back in 2009 sharing creativity in an open accessible way. It offers a platform for creative talent to flourish. We have held many events, concerts and exhibitions often in parks or close to nature. Our aim is to foster Peace and Friendship in Nature through Art.If you would like further information or to be part of an event, please get in touch. Art4ü currently has 20 active volunteers providing their skills, time and knowledge to the projects. These volunteers include the un-waged, pensioners, local young people, artists, and community members all wishing to promote and provide art for all. Providing a forum and opportunity for local artists to exhibit their work. Art4u welcomes any feedback or comments you may have about us or our events- Please leave feedback at glyn@art4uwales.org.uk, or follow us on Twitter!